APA stands for the American Psychological Association. Most papers that use APA formatting and citation style are those written in the Social Sciences: Psychology, History, Political Science, Economics, Geography, and Sociology. In addition to the Publication Manual of the American Psychological Association, 6th edition, the APA maintains its own website with multiple examples of how to format your paper and cite your sources. If you’re unable to find the answer to your question here, check the APA Manual 6th edition or the APA website. Look in particular at APA’s list of Frequently Asked Questions. 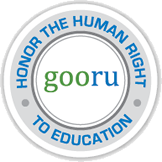 In most cases, each of these elements will begin on a separate page. For specific types of reports, your subsections may need to be named with headings that reflect the type of report you are writing. For example, in reports on experiments or studies you’ll usually need to follow the IMRAD structure with Introduction, Methods, Results, and Discussion sections. Be sure to check with your instructor to determine what the expectations are for your paper. The APA style demos in this section will provide you with more information regarding APA basic formatting, in-text citations, and the references list. Detailed information regarding in-text citations and references formatting can be found in the section that follows. 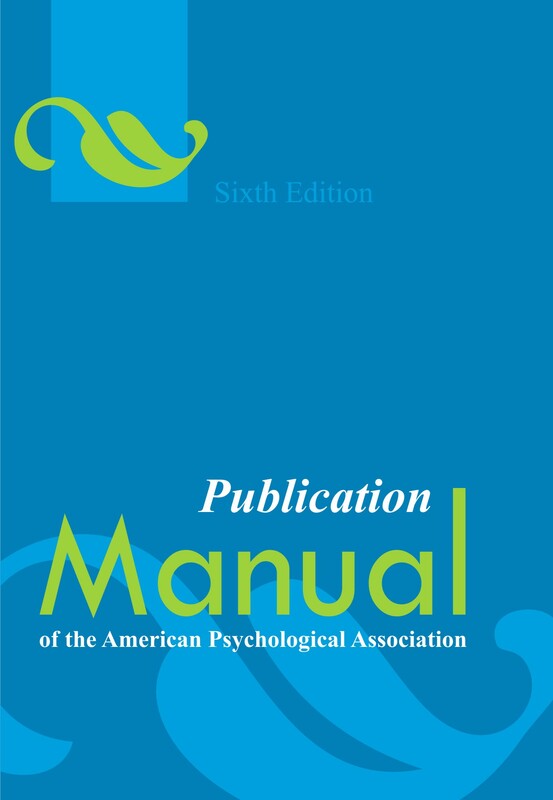 This information follows the 6th edition of the Publication Manual of the American Psychological Association. It’s important to remember that APA guidelines change over time, so it’s essential to stay current with the latest information. The APA Style Blog explores common questions related to APA and offers detailed APA style advice.